There are only 2 days left to register as a visitor for Durham Oktoberfest 2017. Come along to the 10th anniversary of Durham Oktoberfest at the Xcell Centre where you will find us on stands H20 &H21. 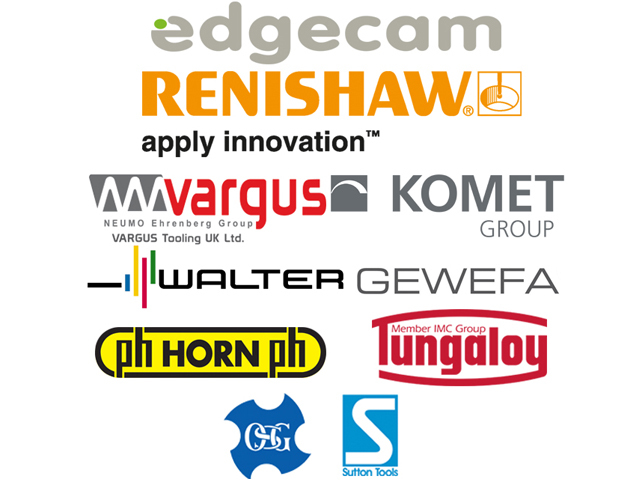 As well as showcasing Renishaw's equator along with demonstrations from EdgeCam.